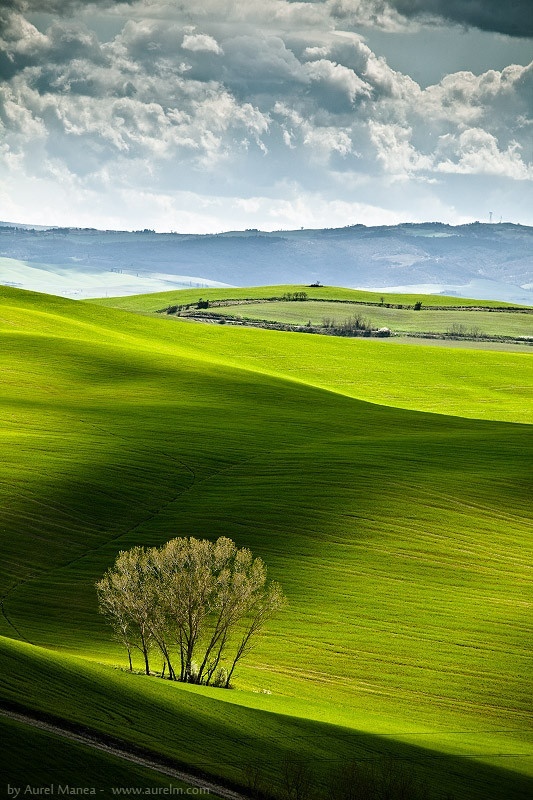 Tuscany is known for its landscapes, traditions, history, artistic legacy and its permanent influence on high culture. It is regarded as the birthplace of the Italian Renaissance and has been home to many figures influential in the history of art and science. As a result, the region boasts museums (such as the Uffizi, the Pitti Palace). Tuscany is famous for its wines, including the well-known Chianti, Vino Nobile di Montepulciano, Morellino di Scansano and Brunello di Montalcino and more.